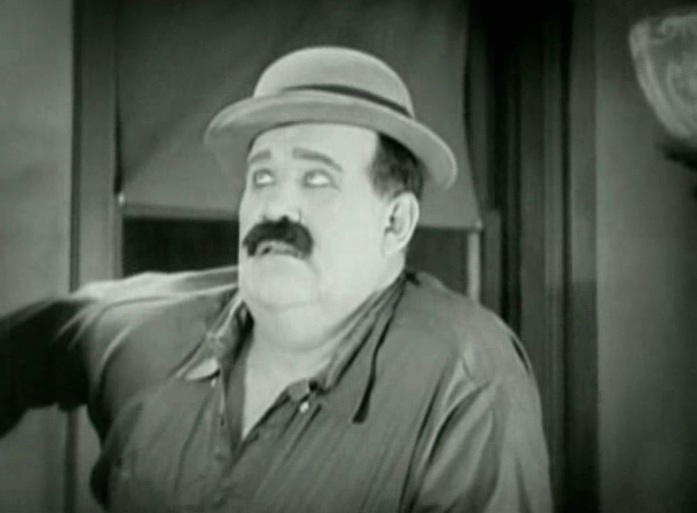 "Neighbors" is a short comedy, starring Buster Keaton and featuring Joe Roberts, a star of Silent Hall of Fame. This film is one more demonstration of Buster Keaton's extraordinary physical abilities and enjoys a strong rating in IMDB. 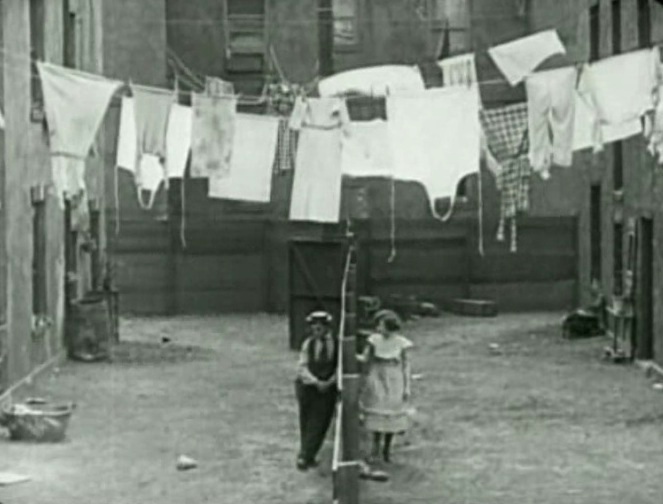 Buster Keaton and Virginia Fox have a neighborly romance in "Neighbors" (1922). Buster Keaton gets a note from Virginia Fox in "Neighbors" (1922). 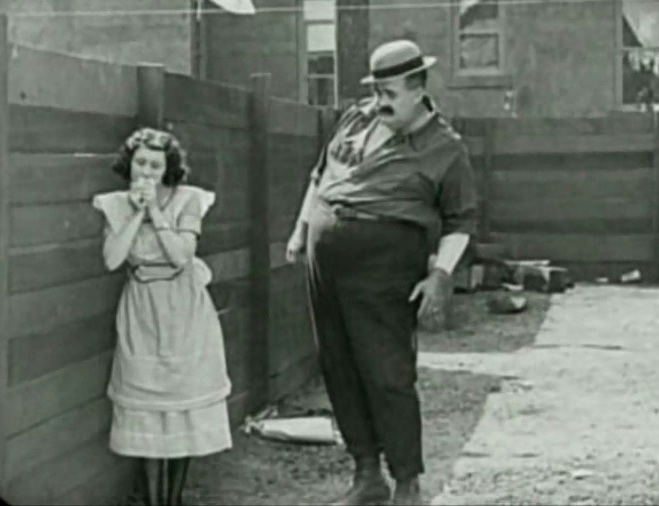 Virginia Fox is surprised by Joe Roberts in "Neighbors" (1922). Joe Roberts reads the love note of Virginia Fox in "Neighbors" (1922). 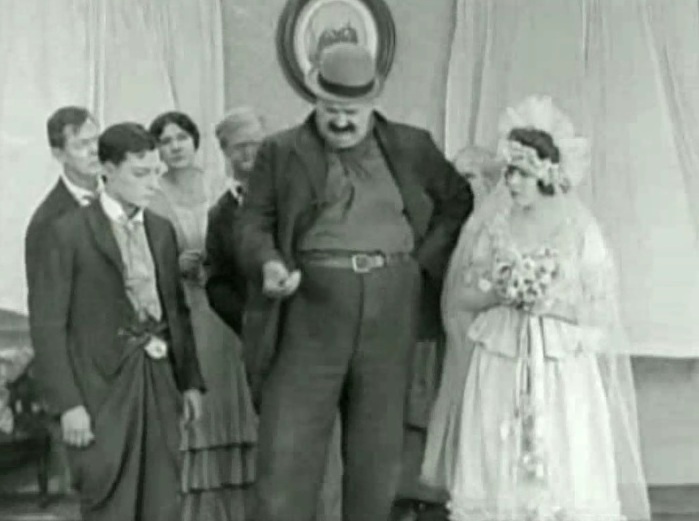 Joe Roberts disciplines Virginia Fox in "Neighbors" (1922). 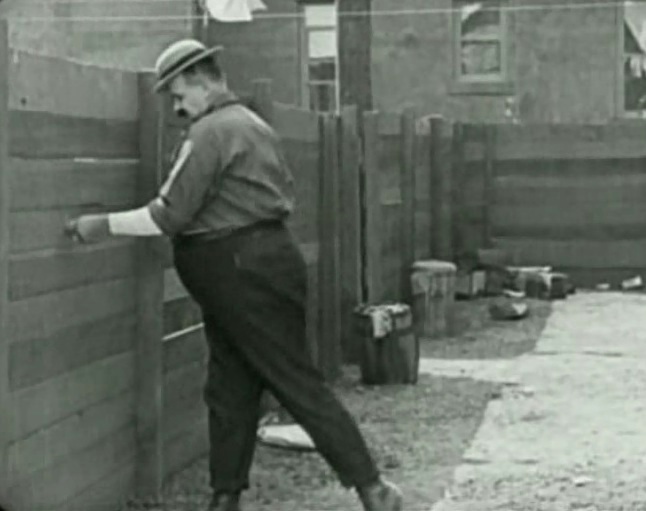 Joe Roberts puts the love note back in the hole in "Neighbors" (1922). 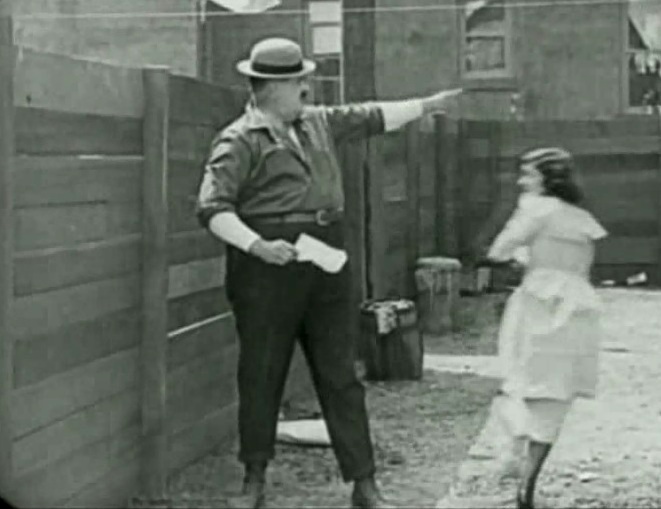 Joe Keaton confronts his wife about the love note in "Neighbors" (1922). 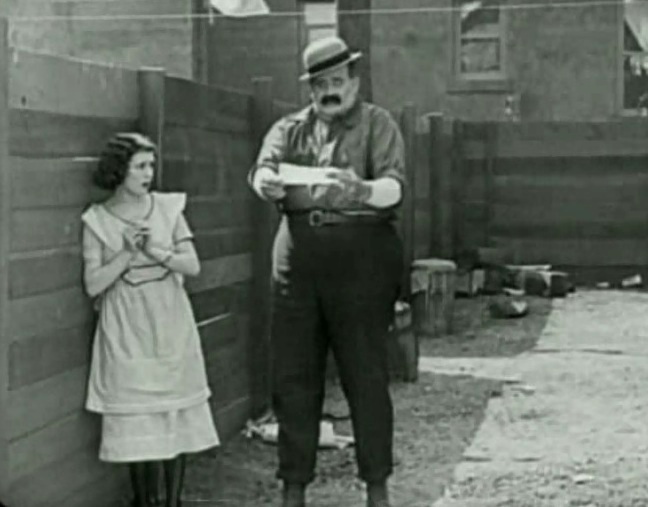 Joe Robers is confronted by his wife about the love note in "Neighbors" (1922). 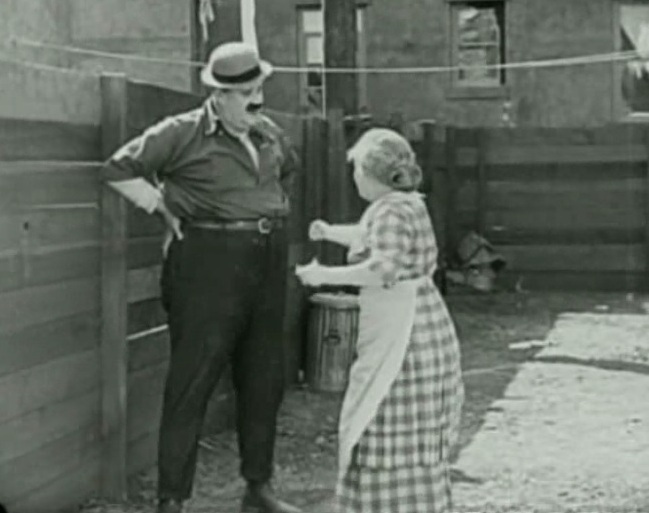 Buster Keaton and Virginia Fox finally have a moment together in "Neighbors" (1922). 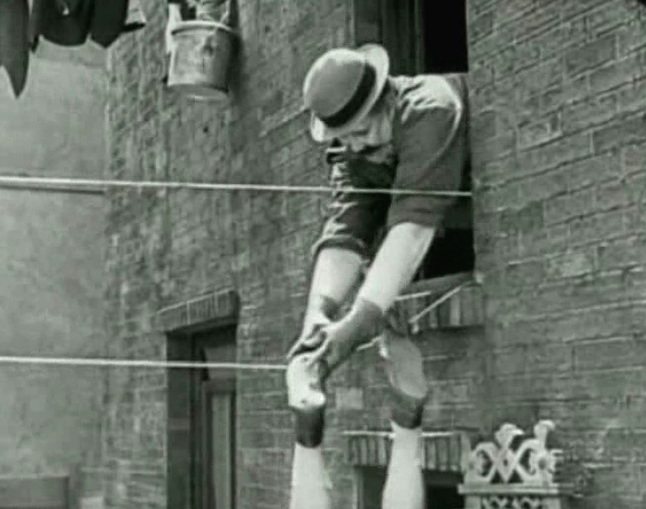 Joe Roberts hangs Buster Keaton by his shoes in "Neighbors" (1922). 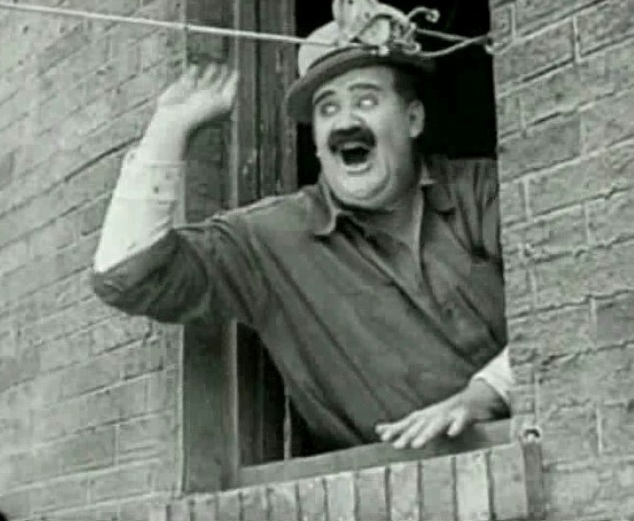 Joe Roberts has fun watching Buster Keaton and his father in "Neighbors" (1922). 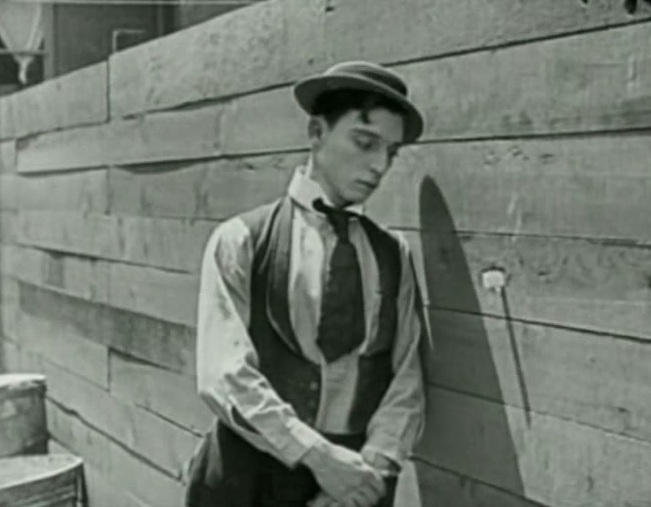 Joe Keaton watches Buster Keaton in "Neighbors" (1922). 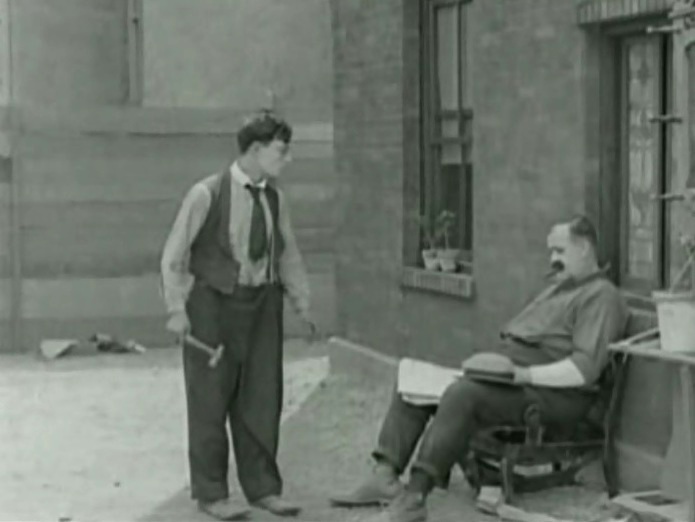 Joe Roberts has a lot of fun watching Buster Keaton and his father in "Neighbors" (1922). 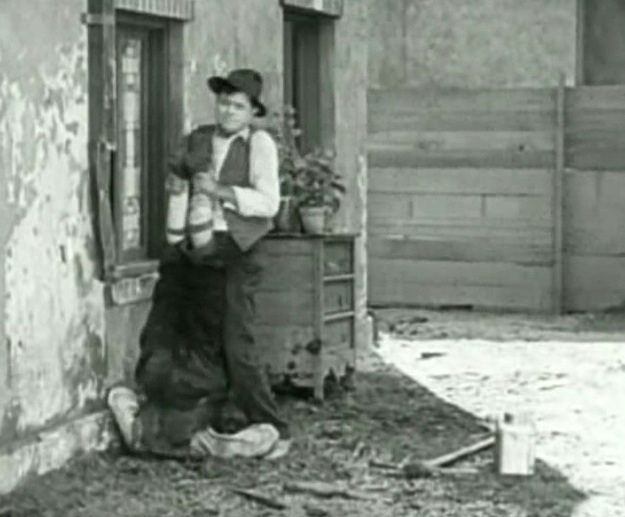 Joe Keaton tries to rescue Buster Keaton in "Neighbors" (1922). 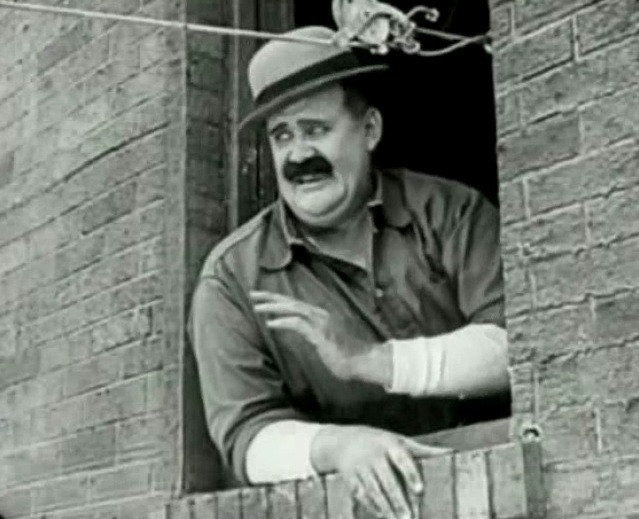 Joe Roberts has a big fun watching the rescue operation in "Neighbors" (1922). 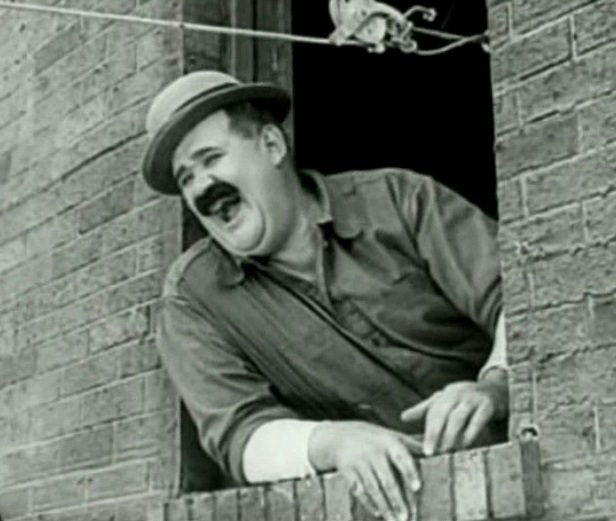 Joe Roberts has some great fun watching his neighbors' troubles in "Neighbors" (1922). 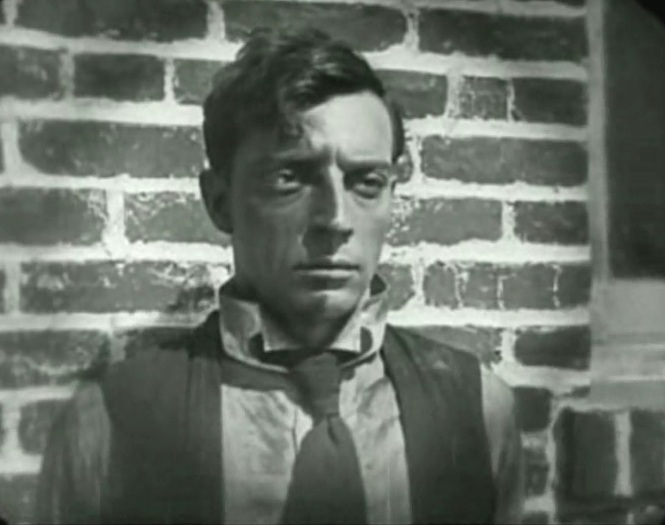 Buster Keaton has half his face painted black in "Neighbors" (1922). 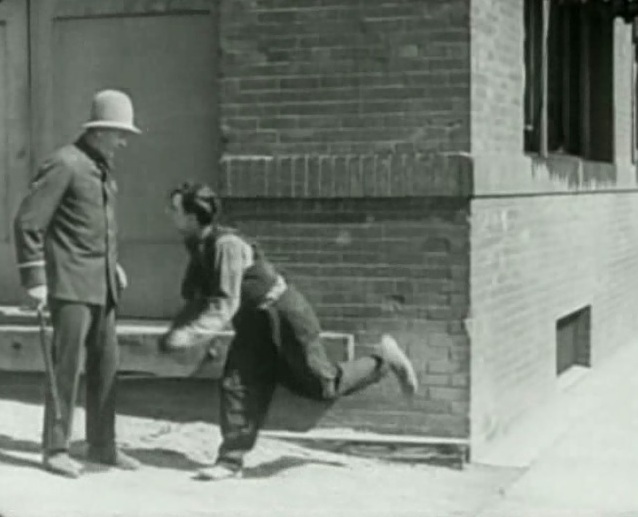 Buster Keaton collides with a cop and does a little dance in "Neighbors" (1922). Buster Keaton looks at Joe Roberts taking a nap in "Neighbors" (1922). 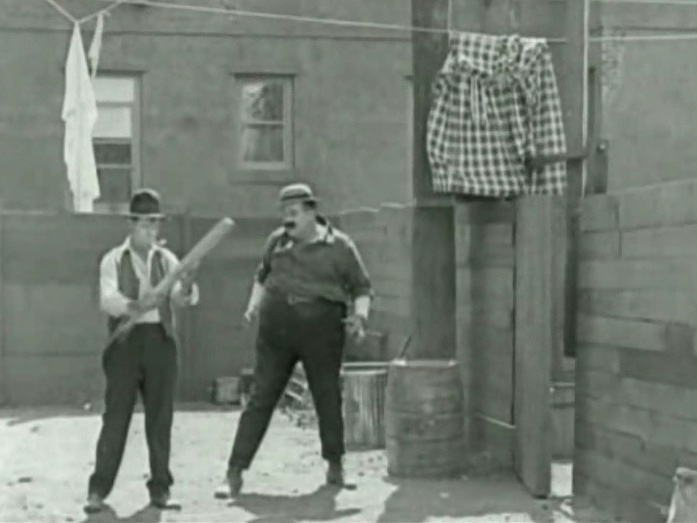 Buster Keaton teases Joe Roberts in "Neighbors" (1922). 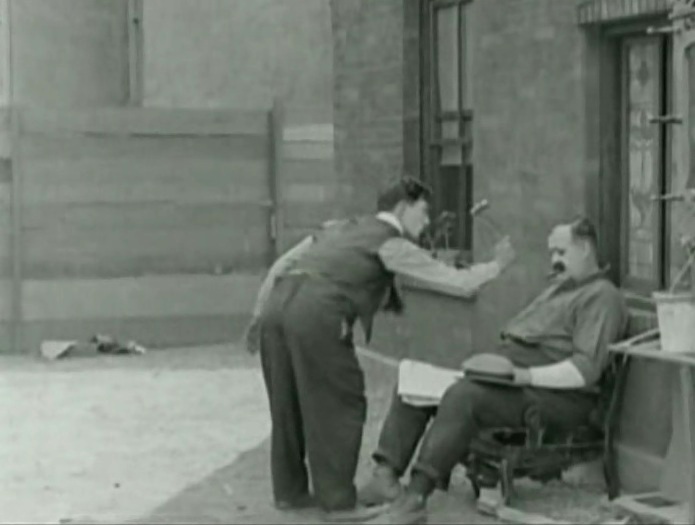 Buster Keaton can't wake up Joe Roberts with a hammer in "Neighbors" (1922). 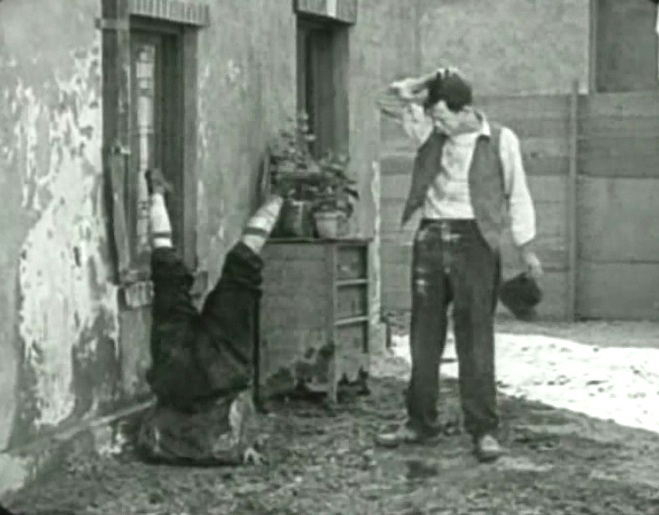 Buster Keaton defies Joe Roberts in "Neighbors" (1922). 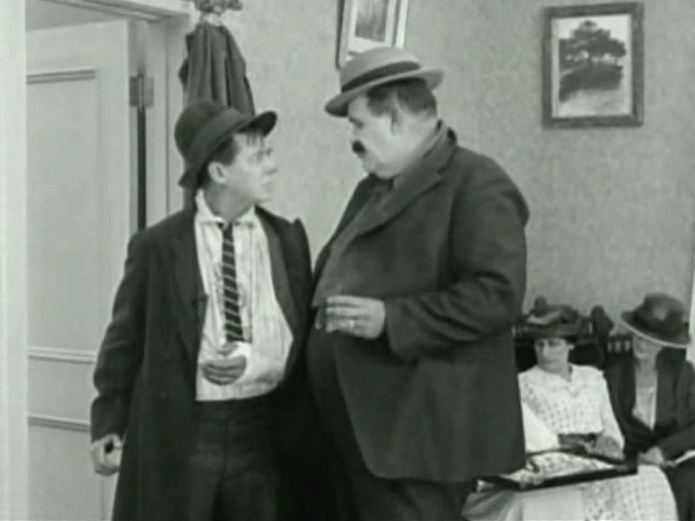 Joe Keaton meets Joe Roberts in "Neighbors" (1922). 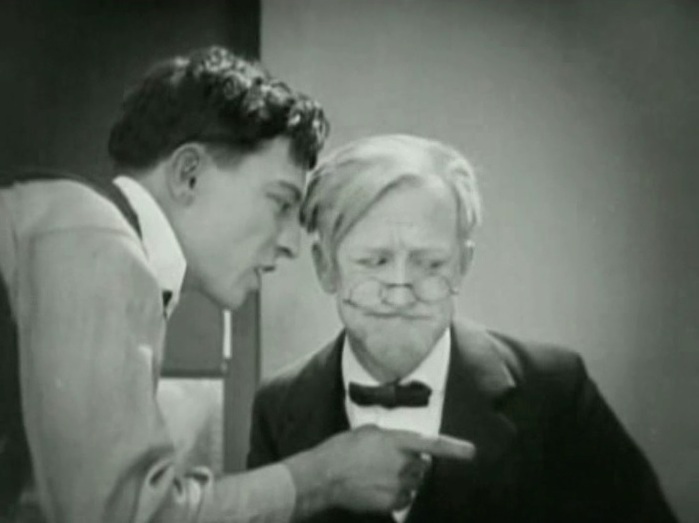 Joe Roberts is confronted by Eddie Cline in "Neighbors" (1922). 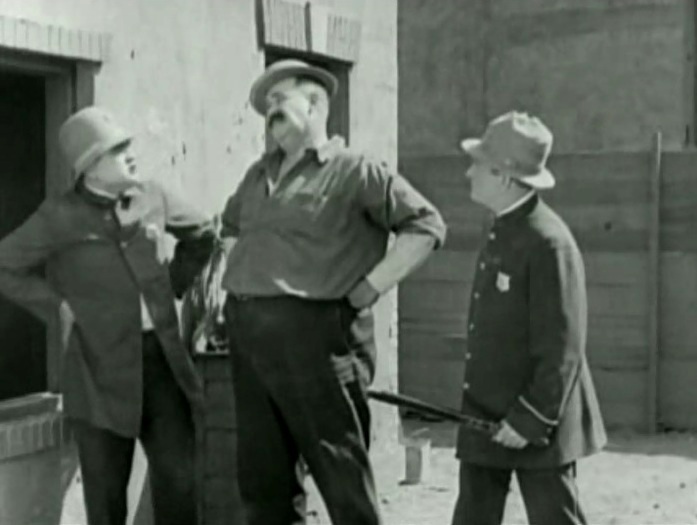 Joe Roberts is confronted by cops in "Neighbors" (1922). 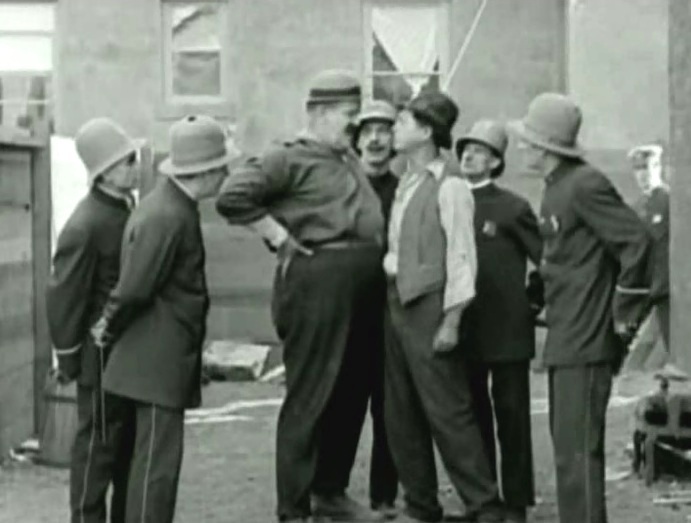 Joe Keaton and Joe Roberts face off observed by cops in "Neighbors" (1922). 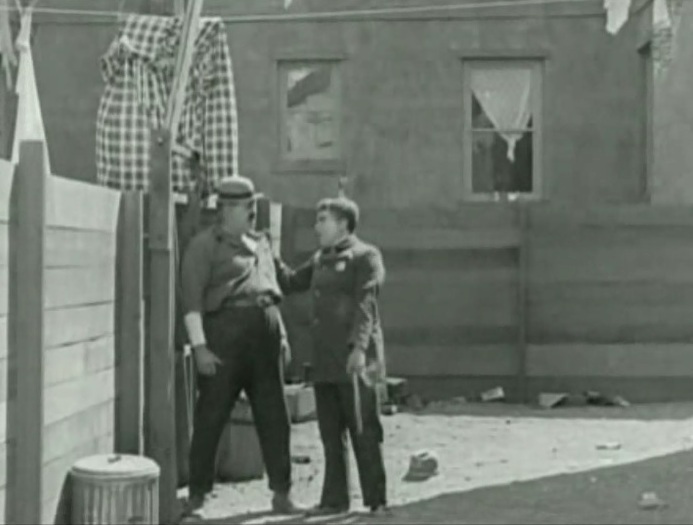 Buster Keaton talks to the judge in "Neighbors" (1922). 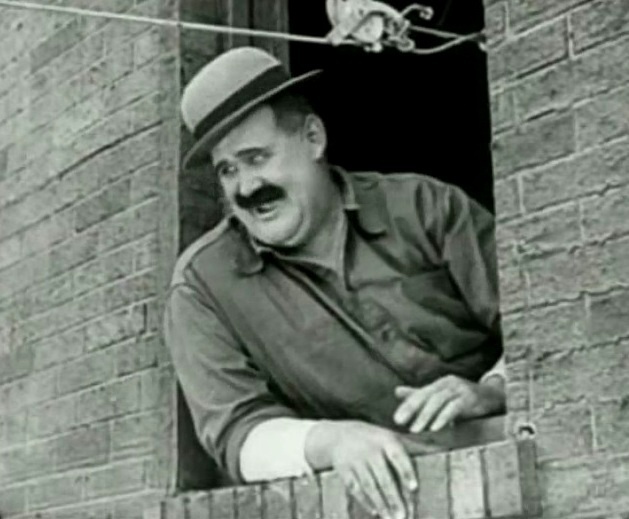 Joe Roberts listens to the judge in "Neighbors" (1922). 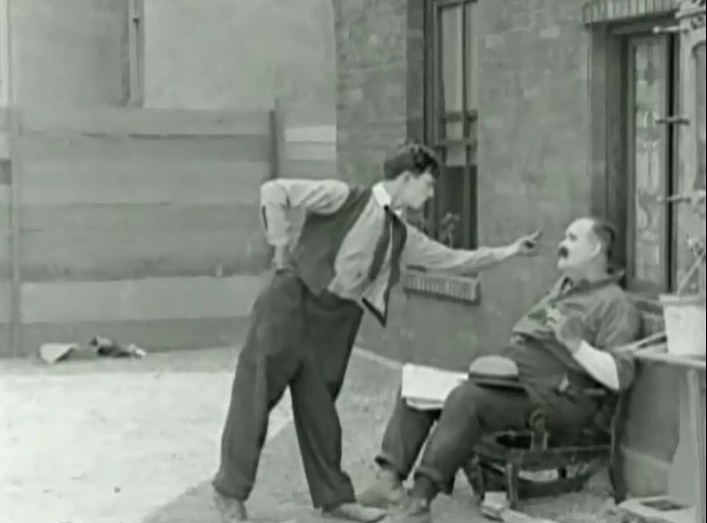 Joe Keaton and Joe Roberts chat in "Neighbors" (1922). 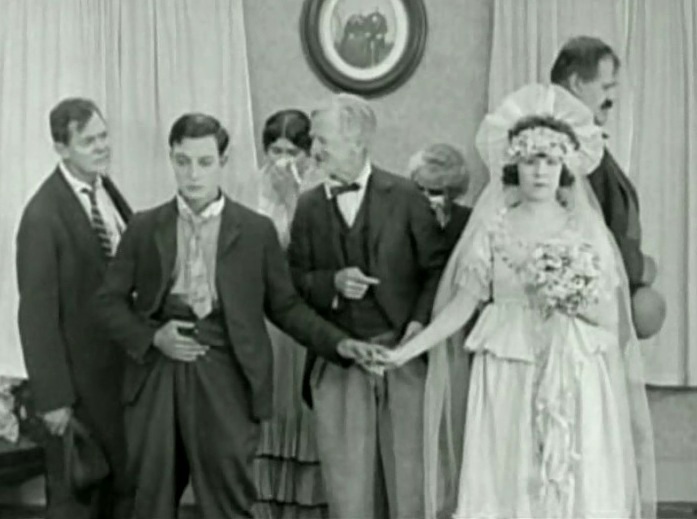 A marriage ceremony in "Neighbors" (1922). 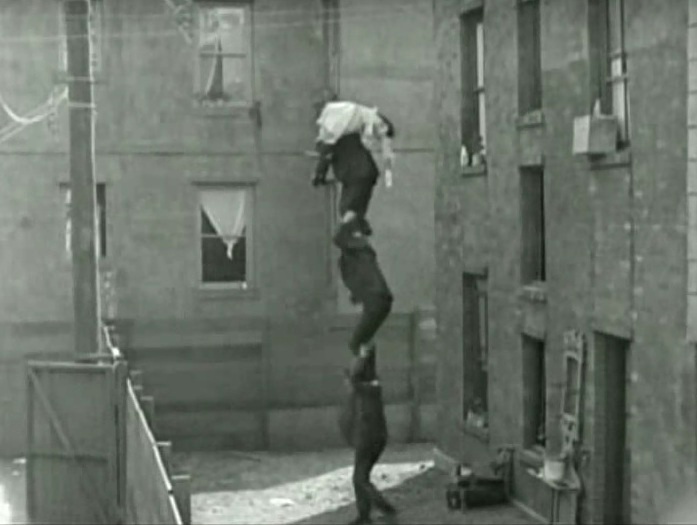 Buster Keaton, Joe Roberts and Virginia Fox in "Neighbors" (1922). 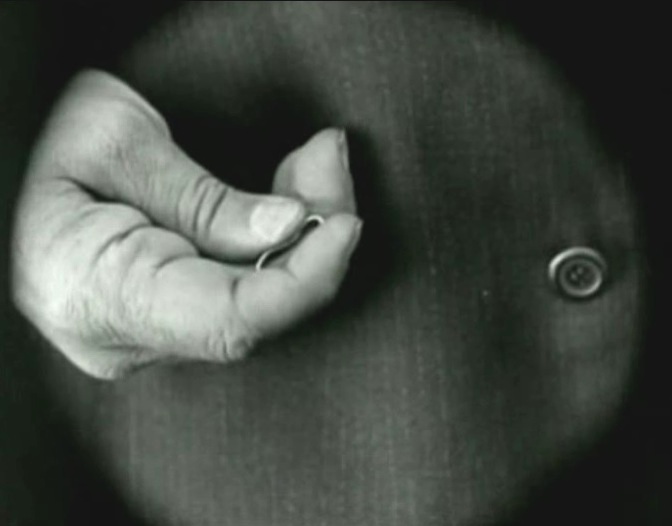 Joe Roberts bends the wedding ring with two fingers in "Neighbors" (1922). Buster Keaton and Virginia Fox leave in search of a minister in "Neighbors" (1922).